Event Page on Face BooK: join the event on FB =for real-time updates on the Walk To Cure FM! Tweet this and LIKE it for sure, CARE TO SHARE, and may we thank you in advance for helping us to get the word out. COLUMBUS, Ohio (March 28, 2013) TalktainmentRadio.com “Exceptions To The Rules” host, E. Michelle Lee welcomes Dr. Phyllis Schlafly, Founder of the Pro-Family Movement since 1972, Dr. Shirley Curry, Christian conservative activist, The Ziglar Women, Dede Galindo granddaughter of Zig Ziglar, , to her online radio show. These women in history honorees, who are still making history today, will honor the women who have inspired their lives as well as discuss issues that women of today want to know more about. 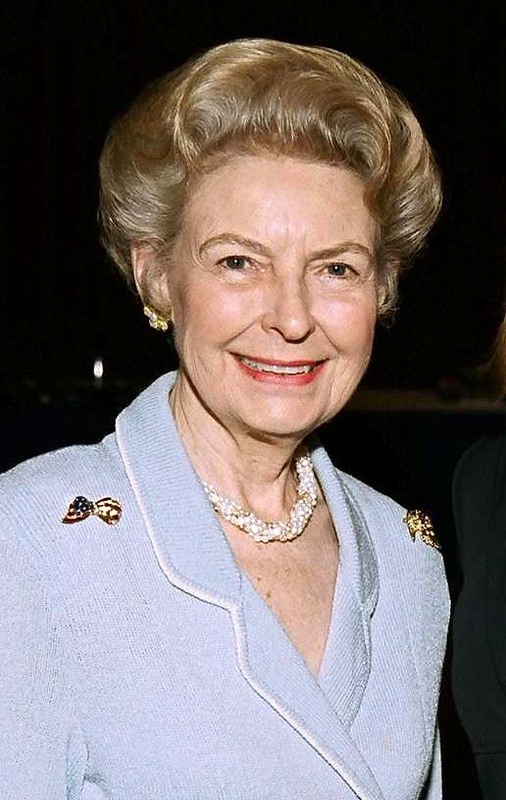 Dr. Shirley Curry, Professor, conservative activist, a Christian, and Director on the Board of Eagle Forum began offering Literacy Programs in 1981 for disadvantaged children. 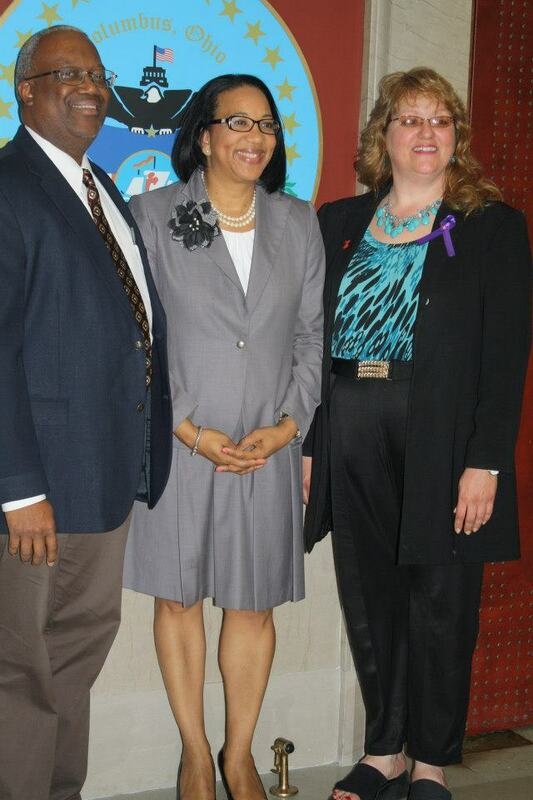 They have been directed by Dr. Shirley Curry, Ph.D., former official in the U.S. Department of Education. Dede Galindo Granddaughter of Zig Ziglar, Speaker/Mentor The Ziglar Women, granddaughter of world renowned motivational speaker, Zig Ziglar, knows that every path we take is a stepping stone to another. 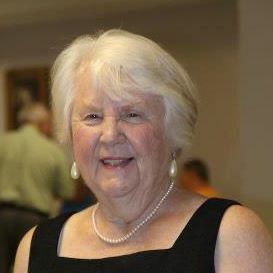 She proudly serves in many leadership positions including Director for Bras For A Cause Foundation and Advisor on the Western Advisory Council for the Metrotex Board of Realtors. Armed with an abundance of unpretentious Southern charm and laser sharp wit, Chonda Pierce has been entertaining audiences from coast to coast for more than a decade. An in-demand stand up comic, television hostess and author, Pierce has parlayed her gift for storytelling into a multi-faceted career. BE A Caller 877-932-9766 Give our team a shout out for this wonderful year-long of resources, business tips, and lots of national, celebrity, and local guest. 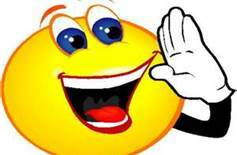 Who will be the Exceptions Small Business Pick of the Week? What is the Exceptions Resource Alert of the week? 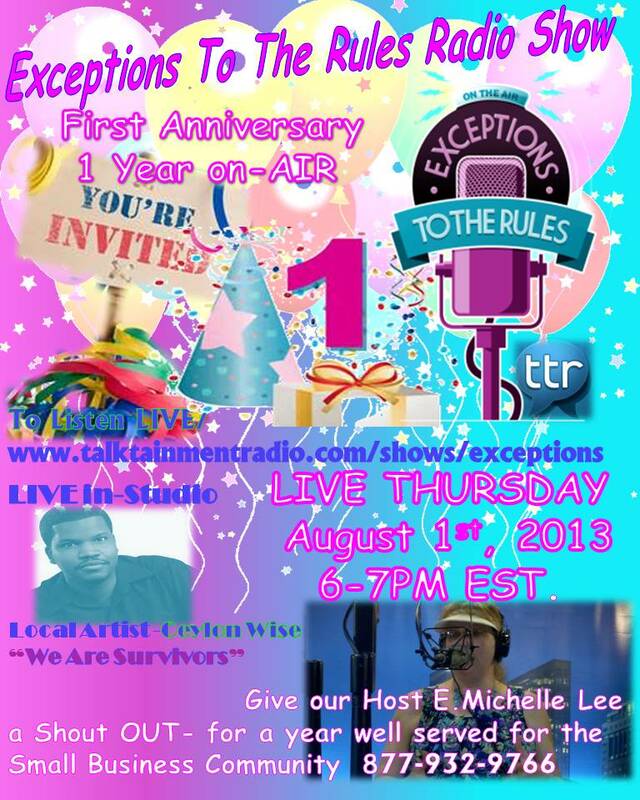 Listen to the song #WeAreSurvivors LIVE on the #ExceptionsToTheRules Radio Show this Thursday 6-7PM EST. Listen to Win and call 877-932-9766. The Exceptions PRIZE vault is filled with all kinds of stuff that is geared to help individuals be encouraged and business owners to gain resources for their business. Lee, plans to use this proclamation to help bring awareness to those who suffer, those who live, work, and play with someone who suffers, and those who medically treat Fibromyalgia and Chronic Pain Sufferers. Tune in to the Exceptions To The Rules Radio Show; with E Michelle Lee your host, all month long as she will be featuring local/national doctors, experts, and small business owners supporting others while we find a cure. 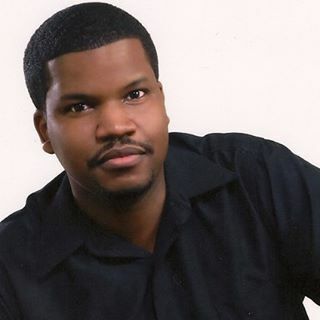 “You don’t want to miss one episode”, Lee, say’s, Check out the line up here….. Plus you can Listen 2 WIN stuff to help you and your business when you hear the Exceptions Prize Wheel Spin, call 877-932-9766. 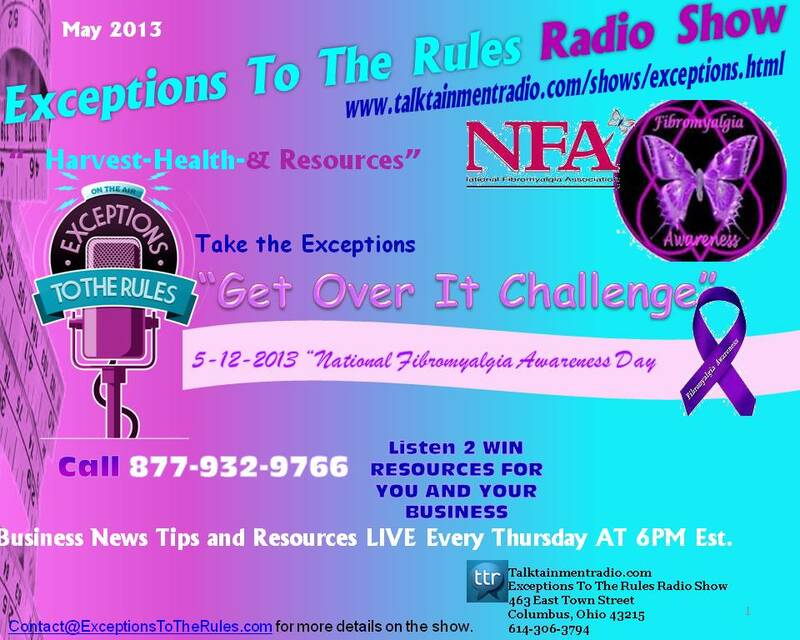 Dr. Kevin Hackshaw, who will be on the Exceptions To The Rules Radio Show on May 16th LIVE at 6PM EST on TalktainmentRadio.com; will help monitor and contribute to the Exceptions Get Over IT Challenge as he continues his research at the Ohio State University College of Medicine to help end this suffering experienced by those who suffer from extreme pain. Check out some of Dr. Kevin Hackshaw’s White Papers published online and in print. 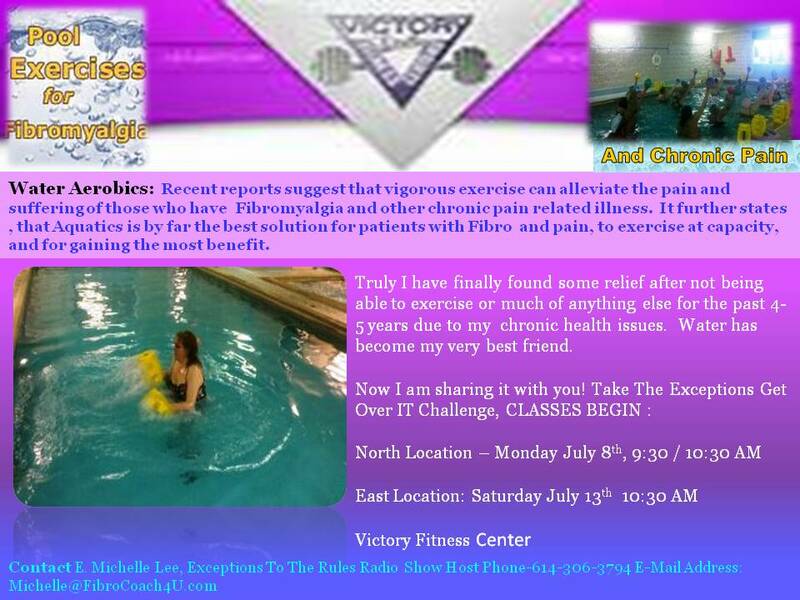 He will be providing guidance and more to the collective group that is fueling the fire for Fibromyalgia Awareness and seeking a cure; Exceptions Get Over IT Challenge. 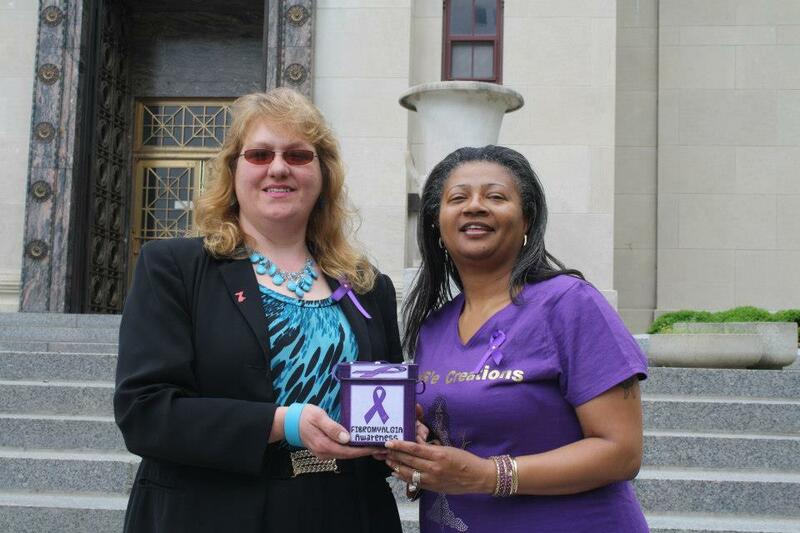 Priscilla Sales Weeks, owner of Prise’Creations (the only GREEK store in this region) and host of the upcoming Annual Mothers Day Brunch ; a major supporter of Ms. Lee and the Exceptions Get Over IT Challenge; hand crafted butterfly stamped purple ribbons (purple is the official color of FMS Awareness) to Councilmember Tyson and the entire Columbus City Council. We were rockin our Purple! Councilmember Tyson handed them out during the ceremony. 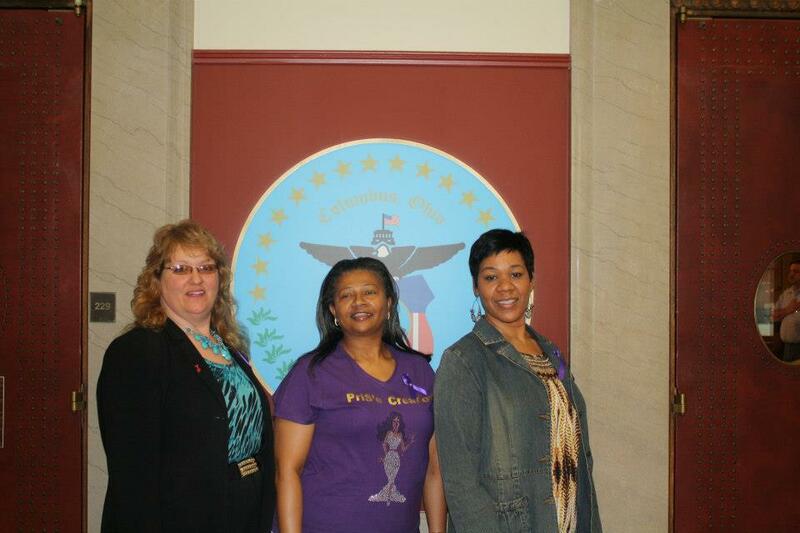 A note of Thanks to Jamecca Smoot, cousin of Priscilla, a sufferer of Fibromyalgia for attending in support. 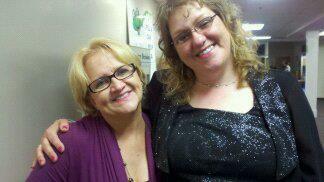 Thank you Priscilla and Ms. Smoot! 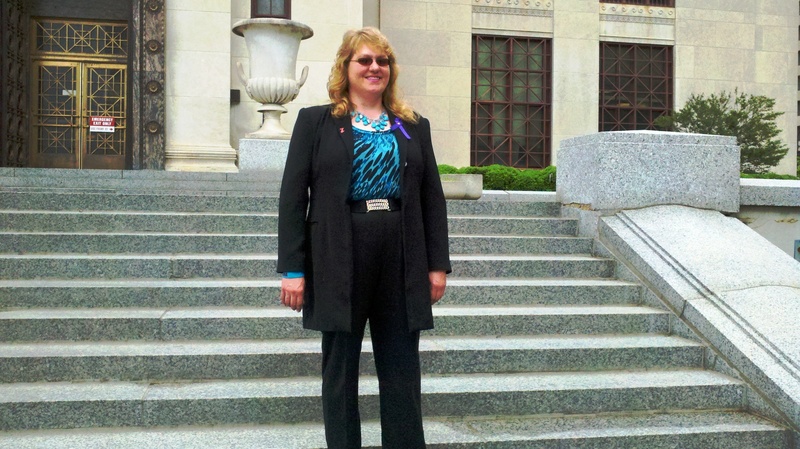 E. Michelle Lee plans to continue her plight for FMS and will approach the House next to make May 12th National Fibromyalgia Day in Ohio. In the mean time she suggest that if you or someone you know suffers from FMS or other Chronic Pain, contact her at Contact@ExceptionsToTheRules.com and be sure to tune in to the show! Take the Exceptions Get Over IT Challenge. Ohio State University’s Kevin Hackshaw, M.D. Associate Professor of Medicine, Fellowship Director and E. Michelle Lee, Radio Talk Show Host & Columnist- A Sufferer of Fibromyalgia. 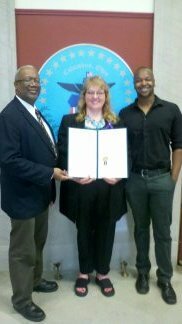 Advocates for FMS and receives the honor to carry the torch of HOPE with a City of Columbus Proclamation for May 12th -Recognizing National Fibromyalgia Awareness Day. PLEASE JOIN US ON May 6th at Columbus City Hall, 90 West Broad Street, Second Floor, meeting in front of the building at 4:30PM. Session starts at 5PM. 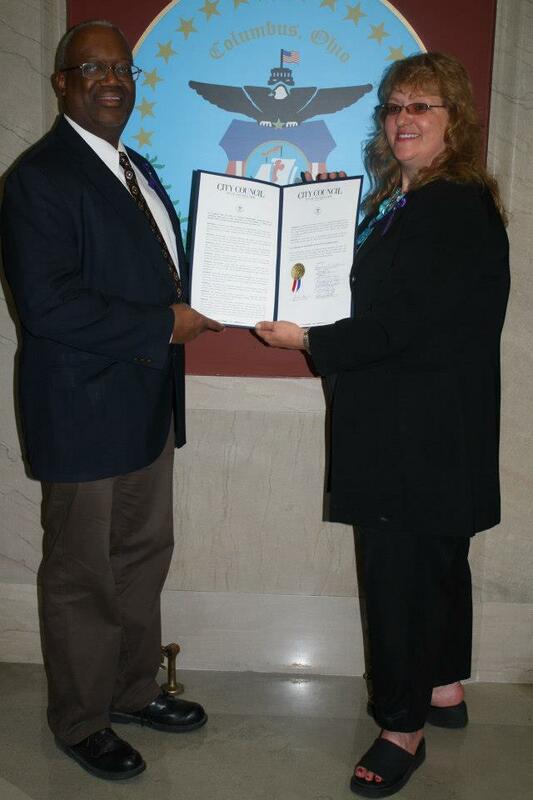 Columbus, OH (May 3rd, 2013)— Council Member Tyson will be sponsoring a resolution recognizing May 12th as National Fibromyalgia Awareness Day. 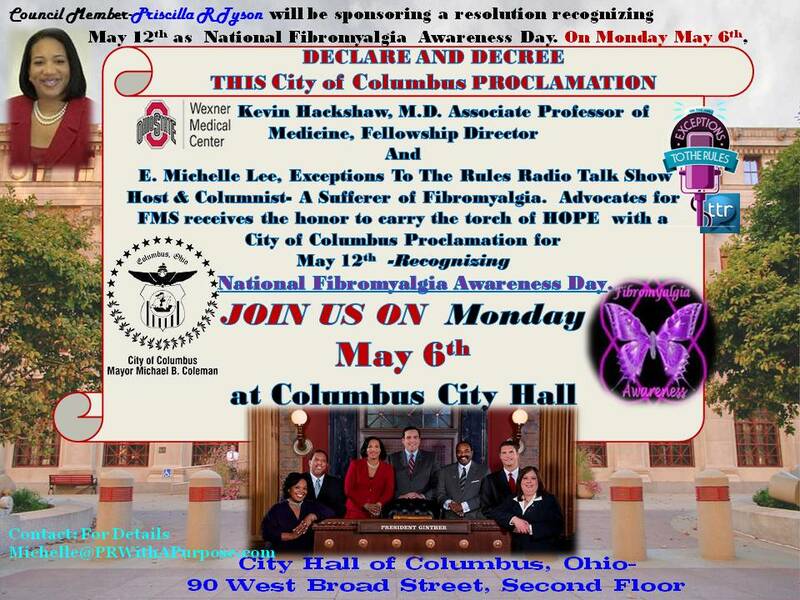 On Monday May 6th, at Columbus City Hall in downtown Columbus, Ohio beginning at 5PM; Dr. Kevin Hackshaw and E. Michelle Lee, Radio Show host of the Exceptions To The Rules Radio Show on TalktainmentRadio and a sufferer of FMS will accept the proclamation on behalf of the National Fibromyalgia Association, Ohio State University’s Kevin Hackshaw, M.D. Associate Professor of Medicine, Fellowship Director, Rheumatology; The Ohio State University College of Medicine, the Exceptions To The Rules, and other groups around our country who have joined together to promote fibromyalgia awareness and support—including improved education, diagnosis, research, and treatment. 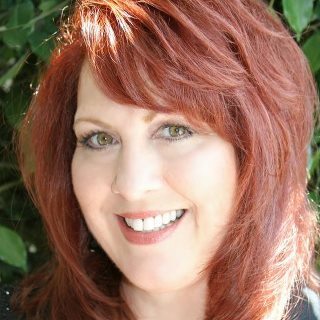 Lee, has designed the “Exceptions- Get Over IT Challenge” and is using her local and national platform to help educate, motivate, and provide resources including but not limited to diet, exercise, and HOPE Motivation for FMS and Chronic Pain Sufferers; especially entrepreneurs and small business owners who do not have health care insurance like herself. She will travel throughout the city, state, and country to disseminate FMS education and attend public awareness events. This “Get Over IT Challenge”, program, will provide guidance from medical professionals, nutritionist, exercise- certified and/or degreed trainers, and tons of motivational methods needed to withstand the effects and side-effects of FMS. Lee said, “This program and many others rely upon our ability to promote awareness having such credentials as a recognized day City Wide, State Wide, and Nationwide”. She plans to approach the House and Senate of Ohio next. Ms. Lee has been a sufferer of FMS for more than twenty years and has sustained nearly 20 major surgeries due in part to FMS and its associated ailments. As a trained researcher she has compiled years of recorded journaling, enlisted the support of OSU’s Dr. Kevin Hackshaw, National Fibromyalgia Association, National Fibromyalgia & Chronic Pain Association, Victory Fitness Centers, and a multitude of local and national business owners who suffer from FMS and/or have a product or service that may help ease the pain of FMS so that we can be more productive citizens at home, work, and play by learning how to cope with FMS and chronic pain. “We must strive to continually make health practitioners aware of our plight. It is only with this recognition that we will be successful in securing research funds to pinpoint the causes of fibromyalgia, and start toward finding a cure. Lee encourages sufferers and families with those who suffer to get involved. Give Back 2 Pay Forward, just do what you can. Contact US ASAP- Come to Columbus City Hall this Monday at 4:30 PM and Stand With Us to say THANK YOU to: Council Member Tyson and Columbus City Council for this breakthrough for our Fibromyalgia Community! Lee, shares that many who are effected by FMS may not know what to do or where to turn for help. FMS carries a high risk percentage of those who commit suicide when they can’t get help for the pain. She plans to continue with the “Exceptions Get Over IT Challenge” as her main source of help and relief for her and those whom she supports and encourages to live beyond the pain; always having and sharing HOPE for a cure. About E. Michelle Lee: Ms. Lee is a RADIO TALK SHOW HOST / of Exceptions To The Rules Radio Show- TalktainmentRadio.com, a Columnist for Ohio MBE Newspaper, a Publicist, Speaker, and the owner of PR With A Purpose.com. @ExceptionsBE and major social outlets FB ect. She currently produces, hosts a weekly one hour talk show to help educate, motivate, and bring resources to entrepreneurs and small business owners here in Ohio and abroad. 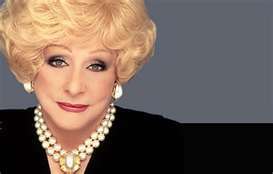 She also addresses community and national issues and “Good Causes” by bringing in resourceful national and local celebrity and expert guests that help identify solutions and empower listeners through awareness. 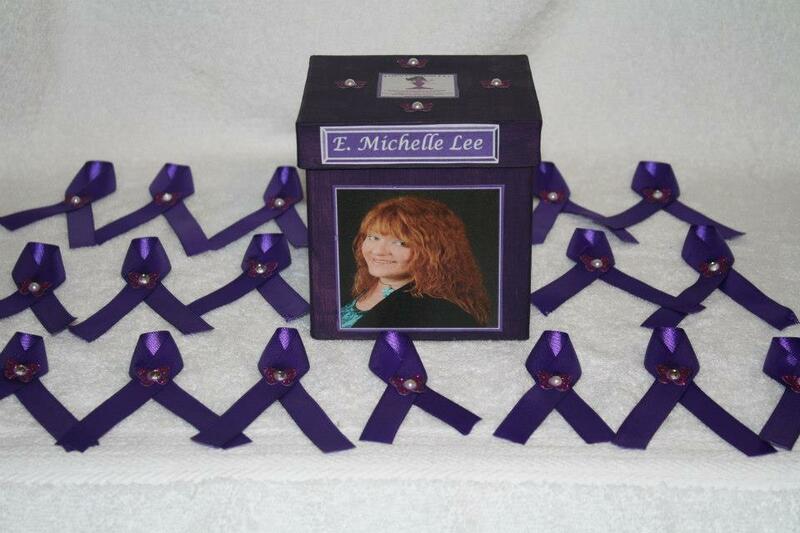 For more information about E.Michelle Lee, read her BIO. For more information about /or to participate in the event, contact E Michelle Lee via email: Contact@ExceptionsToTheRules.com or phone 614-306-3794 for participation and inquiries and Sponsorship. 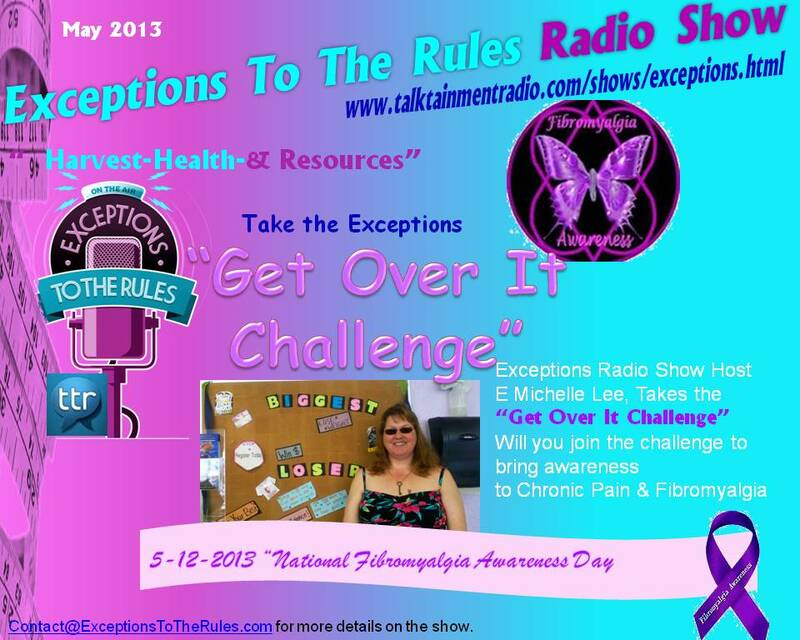 Join the Exceptions To The Rules Radio Show Host, E. Michelle Lee for the “Get Over it Challenge” – Overcoming Pain and Living Life. 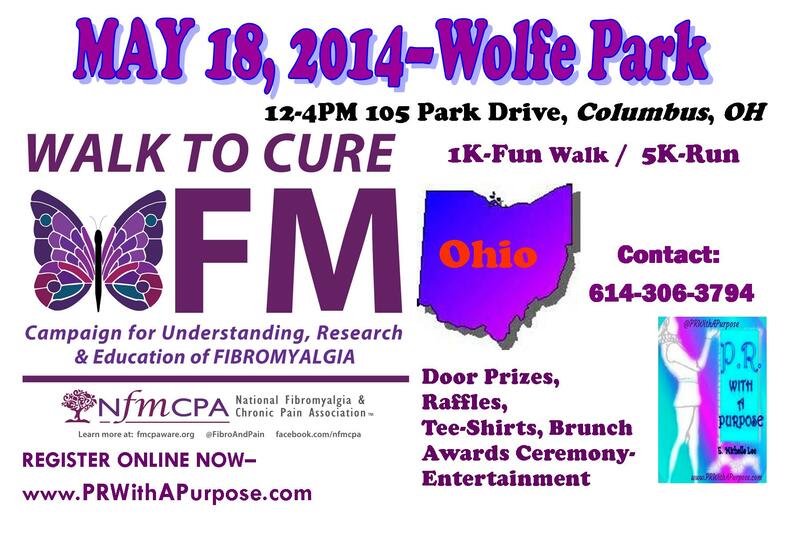 Helping to bring awareness to National Fibromyalgia Awareness Day May 12th. Tune in to the Exceptions To The Rules Radio Show for more details. We will bringing listeners, resources, on-Air during the month of May 2013 to help find solutions and ways to overcome the monster most only know in name as Fibromyalgia. More Details are Coming Soon. Tune in to the Show to find out more! Every Thursday at 6PM EST and then our re-broadcast at 6AM on Friday Mornings! After you land on our page, Click LISTEN LIVE in the upper right-hand corner! Enjoy and be prepared to hear life changing stories to help you grow and grow your business!